Strangely perhaps, the most obvious element in the inference gap for models … lies in the validity of any inference between two such different media – forward from the real world to the artificial world of the mathematical model and back again from the model experiment to the real material of the economic world. The model is at most a parallel world. The parallel quality does not seem to bother economists. But materials do matter: it matters that economic models are only representations of things in the economy, not the things themselves. Now, a salient feature of modern neoclassical economics is the idea of science advancing through the use of ”successive approximations”. Is this really a feasible methodology? I think not. Most models in science are representations of something else. Models “stand for” or “depict” specific parts of a “target system” (usually the real world). All theories and models have to use sign vehicles to convey some kind of content that may be used for saying something of the target system. But purpose-built assump- tions made solely to secure a way of reaching deductively validated results in mathematical models – like ”rational expectations” or ”representative actors” – are of little value if they cannot be validated outside of the model. One could of course also ask for robustness, but the ”credible world,” even after having tested it for robustness, can still be a far way from reality – and unfortunately often in ways we know are important. Robustness of claims in a model does not per se give a warrant for exporting the claims to real world target systems. Anyway, robust theorems are exceedingly rare or non-existent in economics. Explanation, understanding and prediction of real world phenomena, relations and mechanisms therefore cannot be grounded (solely) on robustness analysis. Some of the standard assumptions made in neoclassical economic theory – on rationality, information handling and types of uncertainty – are not possible to make more realistic by ”de-idealization” or ”successive approximations” without altering the theory and its models fundamentally. So, I have to conclude that constructing “minimal economic models” – or using microfounded macroeconomic models as “stylized facts” or “stylized pictures” somehow “successively approximating” macroeconomic reality – is a rather unimpressive attempt at legitimizing using fictitious idealizations for reasons more to do with model tractability than with a genuine interest of understanding and explaining features of real economies. 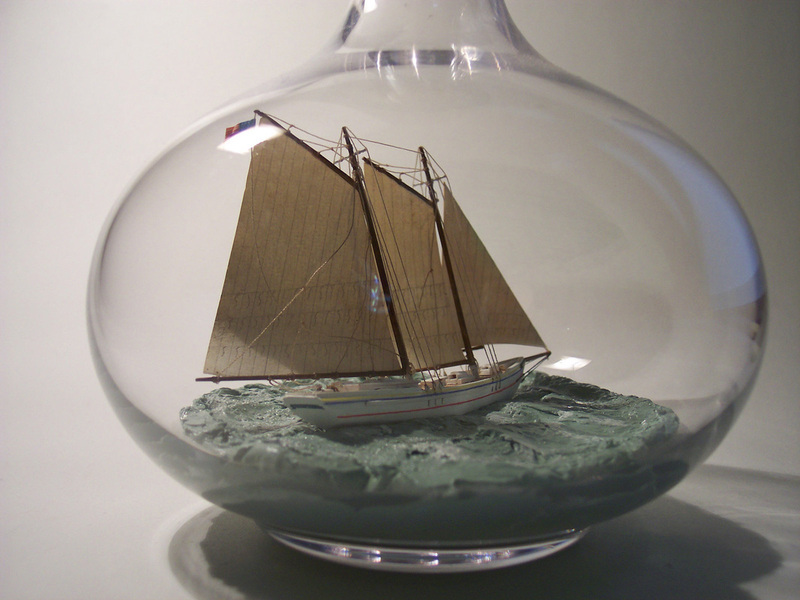 Model ships appear frequently in bottles; model boys in heaven only.